Ian Wishart is a local “investigative’ journalist and well-known conspiracy theorist from way back. He’s dabbled in climate change, creationism, health, political, crime, and other issues. He’s a firm creationist and so it’s no surprise he has picked up on a recently published paper Scientists dumbstruck: signs of intelligent design in DNA code. No surprise because it’s currently being promoted by creationists and the Discovery Institute as some sort of proof of intelligent design. And Wishart is part of that echo chamber. The paper itself is extremely dense – probably only fully intelligible to computational biologists and similar specialists. 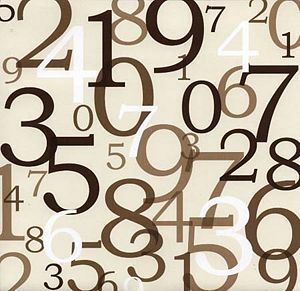 Fortunately, local science blogger Grant Jacobs, who has skills in this area, has been through the paper and explains it in an article that is accessible to most people – see Investigate magazine struck dumb by numerology of genetic code. Have a read, you can see what the paper really says, what the problems are with it and make up your own mind about the degree to which Ian Wishart, and other creationists, have been fooled by it. I think there is a bit of a lesson here. Grant describes a basic problem with the paper. This is set up so that if the first is unlikely, the second “must” be right. Anyone who has followed the so-called research carried out by intelligent design proponents may recognise this pattern. Discovery Institute senior fellow William A. Dembski even formulates the pattern as a basic way of detecting intelligent design. Creationists often call it the Design Filter. (He describes it in his book The Design Inference: Eliminating Chance through Small Probabilities). Now, combine that approach with the other leg of intelligent design research – “reinterpretation research.” This has extremely low overheads as it only involves taking published work, rubbishing it by misinterpretation, etc., and inventing a different interpretation of the facts to “prove” design. In essence this is what all intelligent design “research” boils down to. At best it can only find possible problems in current understanding (which is surely the purpose of all research). It cannot support an alternative hypothesis. So you can see the basic character of all the intelligent design publications they claim. Work which investigates possible problems with existing ideas in evolutionary science without offering, or even considering, alternative hypotheses. Plenty of that around – put it on the list. But they ignore the normal honest research approach. They never advance a structured hypothesis, one that is consistent with intelligent design. They therefore never submit such hypothesis to any testing or validation. Yet they want to claim their ideas as science – and want to teach it to children in science classes! In February 1943 Erwin Schrödinger, delivered a seminal lecture, entitled ‘What is Life?’, under the auspices of the Dublin Institute for Advanced Studies, in Trinity College, Dublin. This was published as a book – What is Life? Craig Venter revisited this question in a lecture “What is Life? A 21st century perspective” a week or so back. This was presented in Dublin at the Science in the City program of Euroscience Open Forum 2012 (ESOF 2012). Venter covers the history of research into the nature of life over the last 60 years – from Schrödinger’s lecture up to his own recent discoveries. Also at this lecture was James Watson, one of the discovers of the helical structure of DNA. Watson briefly commented on Venter’s lecture – and left the audience with a typically provocative question – given the role of chemistry in life does any role remain for biologists? The video of Venter’s lecture is about one hour-long, and the sound quality is not the best. But listen to it if you can. Alternatively the text of his lecture is at the Edge web page – WHAT IS LIFE? A 21st CENTURY PERSPECTIVE. (Sorry, I can’t embed these edge videos). 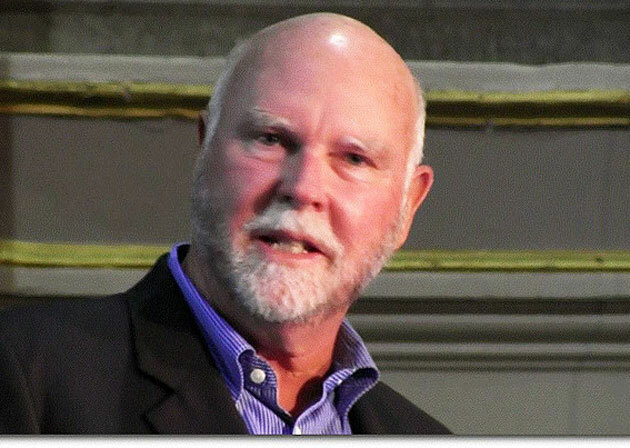 There is a shorter version of Venter’s lecture given as an after dinner speech at the Edge Dinner in Tuirin a few days before – see J. CRAIG VENTER: THE BIOLOGICAL-DIGITAL CONVERTER, OR, BIOLOGY AT THE SPEED OF LIGHT. If you prefer podcasts this weeks Guardian Science Weekly also covers Venter’s speech. 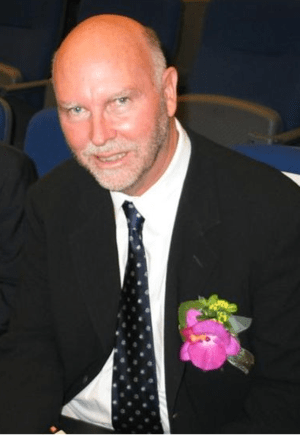 Alok Jha interviewed Venter – part of the interview is in the regular podcast. The full interview is in a podcast extra. Tagged Craig Venter, DNA, Dublin, Erwin Schrödinger, James D. Watson, SciBlogs, What Is Life? 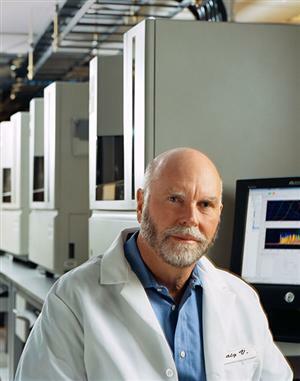 Craig Venter‘s recent announcement of success in the laboratory creation of a synthetic cell has produced the expected response. Besides the congratulations there have been the usual warnings. 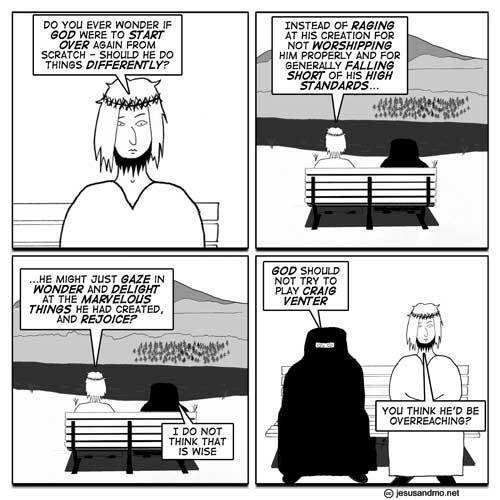 And then there is the claim of scientists “playing God!” What the hell does that mean? Anyway, I quite liked this slightly humorous story from NewsBiscuit – Synthetic life form accuses God of ‘playing science’. The single celled organism, created by Dr Craig Venter and his team, was said to be ‘outraged’ when it discovered that a supernatural being, not subject to any form of regulatory control, was still involved in the creation of life. We could add that although many ideas in evolutionary psychology are speculative, some of these are firming up. Steven Pinker does a good job of separating the more reliable ideas from the more speculative (see his books: The Blank Slate, How the Mind Works and The Stuff of Thought). Similarly, some of the theories, such as natural selection, are now so well supported by factual evidence they are beginning to be accepted as facts in themselves. A bit like the laws of thermodynamics. I recently watched an excellent documentary about the journey of humans out of Africa in the last 60,000 years or so. It is based on genetic evidence obtained from analysis of markers in the DNA of the Y chromosome which is passed on from father to son. The documentary is narrated by Spencer Wells a scientist working in this area and author of the books Deep Ancestry: Inside The Genographic Project and The Journey of Man: A Genetic Odyssey. The figure below is from Deep Ancestry and shows the human journey based both on the Y Chromosome and Mitochondrial DNA (passed from mother to daughter) evidence. The documentary is entitled Journey of Man – A Genetic Odyssey and is available on line for viewing and downloading. Its well worth the time and effort.